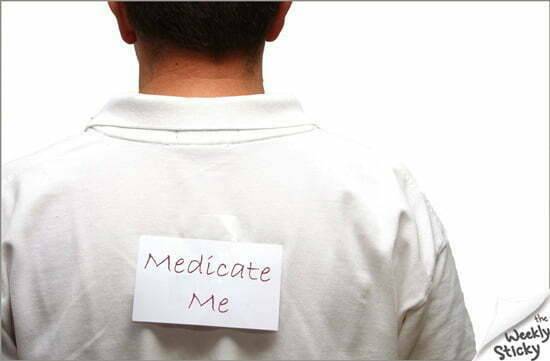 Chiropractoids around the globe now acknowledge patients do not possess an innate intelligence, capable of orchestrating all functions of Life – and that this intelligence in no way or form, flows in the nerve system. Interference with this ‘ethereal’ force does not put the body at risk for failed health. The only hope for mankind is to be managed by drugs from the outside – in, below – up until our sense of truth and reality is dulled into dormancy.